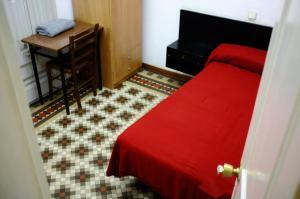 Hostal Lausanne is on Barcelona’s popular shopping street, Portal de l’Angel. 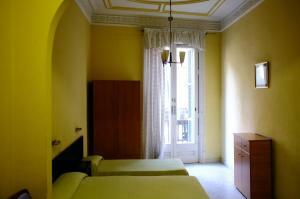 It is a 2-minute walk from the Rambla and Plaza Catalunya Metro Station, and offers a free Wi-Fi zone. 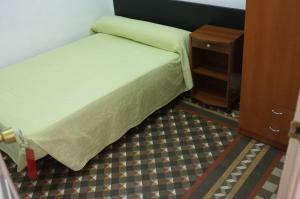 Rooms at the Hostal Lausanne are simple and functional. 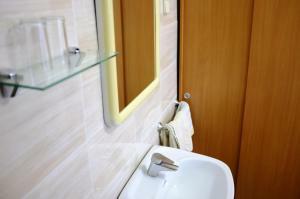 There is a choice between rooms with a private or shared bathroom, and some have a sink. 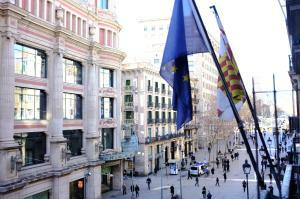 The sightseeing bus stops in nearby Plaza Catalunya. 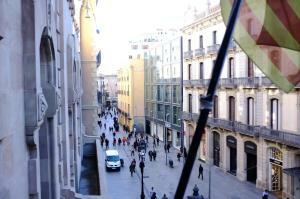 The Gothic Quarter and Paseo de Gracia Avenue are within a 5-minute walk. 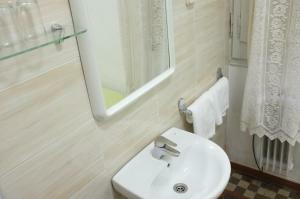 Bicycle and car rental are available, and the Lausanne has a 24-hour front desk. 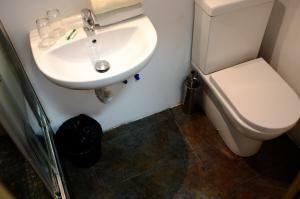 This simple and functional room is heated and features a desk and shared bathroom. 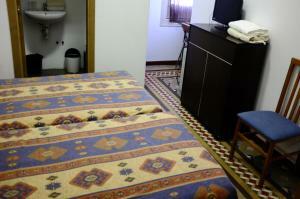 Rate: € 23.00 ... € 77.00; select dates below to get current rates. 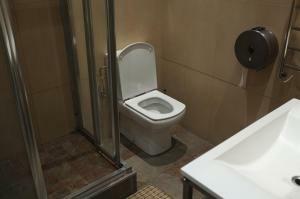 This simple and functional room is heated and features a desk and a private bathroom. 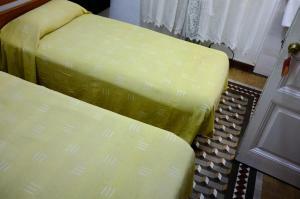 Rate: € 26.68 ... € 77.00; select dates below to get current rates. 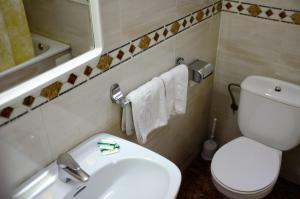 This heated suite includes 1 double and 1 single bed, balcony with city views, and a private bathroom with shower.